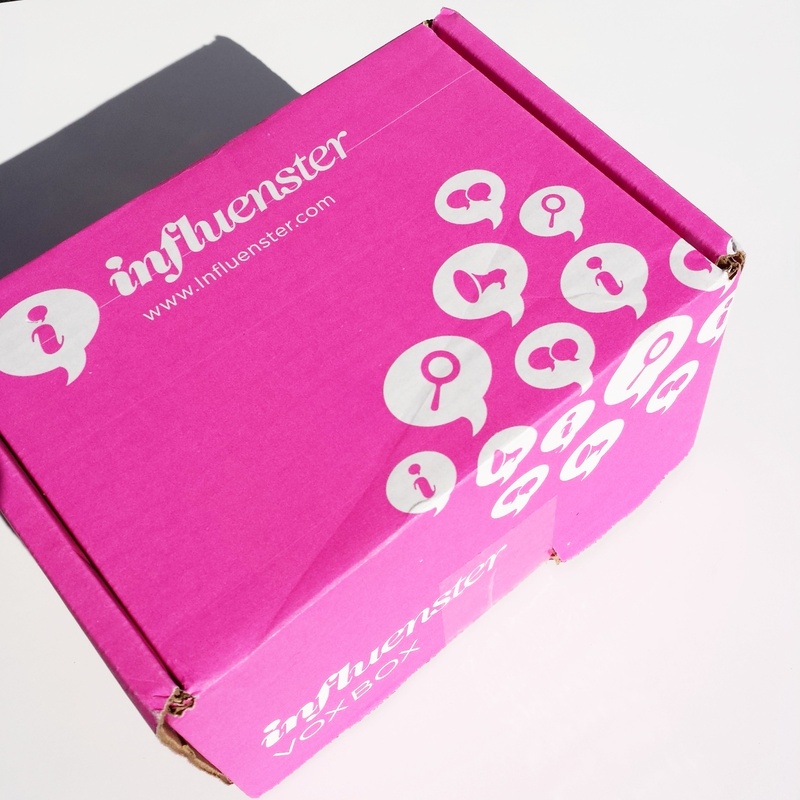 Hello INFLUENSTER,and my first VoxBox(that’s how the boxes are called),where you can receive stuff for FREE to review and share with your social media. 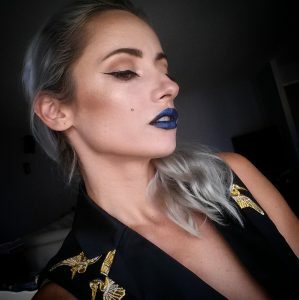 Create an account with INFLUENSTER first and connect all your media,blog,etc.You don’t have to be a YouTube-er to qualify. I received my first box after 3-4 weeks I created the account and you need to keep an eye on your e-mail to fill up some surveys to qualify for the next box.Also easy to use,I found their phone APP. So my first box is PUMPKIN VOXBOX,perfect for the fall.So here’s my UNBOXING video. Great box ! Hope you enjoy it !